The new name with traditional values. 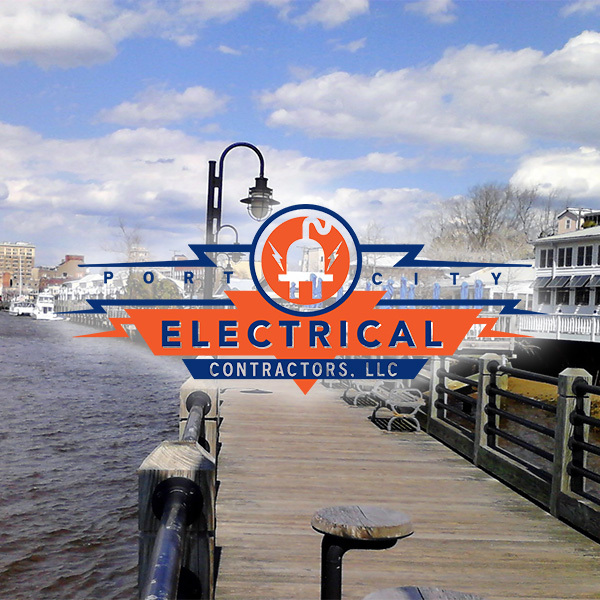 Port City Electrical Contractors bring a decade of experience to serve the people of the Cape Fear area. Port City Electrical is already becoming known for high levels of customer service and a core dedication to professional excellence. It is the details that can bring any project true success, and simple qualities such as punctuality, answering your call, a true respect for your property, business, time, and security that set them apart as the electrician you can trust with your home or your livelihood. Homeowners and companies across America have trusted Daniel and his team to lead their electrical projects, both large and small, to a swift and successful conclusion. You can be sure that they will bring a true professionalism to every job you ask of them. Your dreams are important, which is why Port City Electrical Contractors is here to help you accomplish them. Daniel lives in Hampstead with his wife. Our Port City area is now his home, which is why you can trust him with yours. Give Daniel a call today, and experience true professional service the way it was always meant to be.